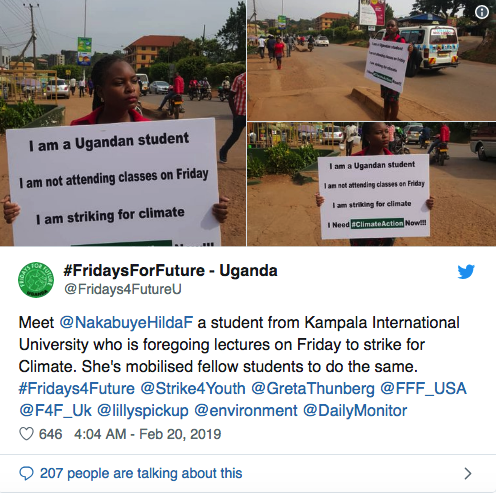 On March 15th, students in over 112 countries decided to skip school to take part in a climate strike. 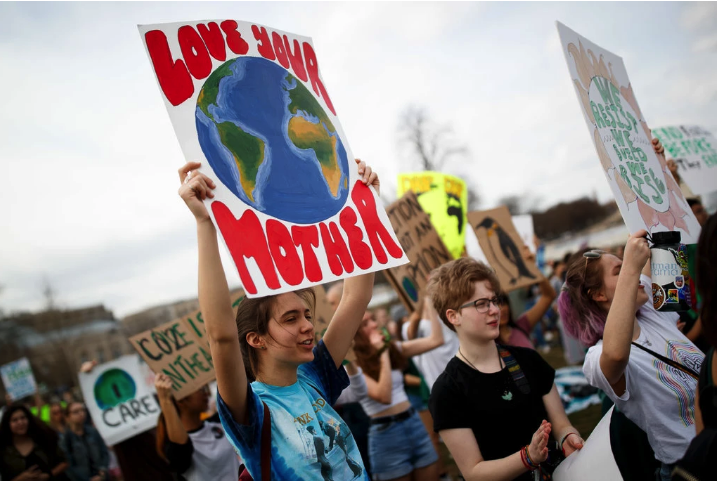 It all started with 16-year-old Greta Thunbergm, who drew inspiration from the Parkland activists, and decided to speak out about the damaging effects humans have on the environment. Sea levels are rising at their fastest rate in 2,000 years. ⅔ of the Great Barrier Reef is destroyed. The global tree count has decreased nearly 50% since the start of human civilization. More than 20% of the Amazon Rainforest has vanished. Ocean acidity has been on the rise. Global flooding is becoming increasingly prevalent. The list goes on and on. Many people claim to be unaffected by these changes, simply because they never experience them. However, ignorance of the issue has been the major roadblock in solving the issue itself. By 2050, the Earth will have increased dangerously in temperature, even more so than present-day. 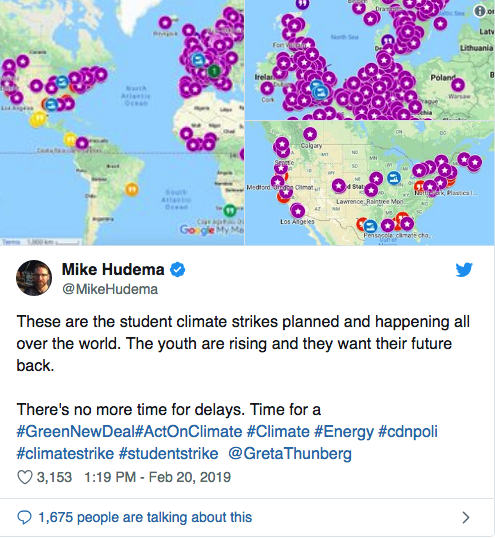 But the people who fear it the most, – who are demanding change – are the kids and young adults of 2019 who are doomed to face it. Those who insist it “isn’t their problem,” simply because it is years past their lifetime, display ignorance to the problem at large. The mess humans have created is not a burden we can “pass along” to the next set of leaders. Why postpone the issue? Soon enough, we’ll be living in 2030, realizing and regretting what could have been done to clean up the mess in 2019.